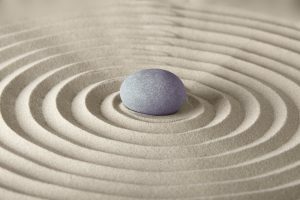 What is Hypnotherapy, Hypnosis & Self-Hypnosis? What is Energy Psychology & EFT? Personal coaching is for healthy and ambitious individuals who want to improve their lives. 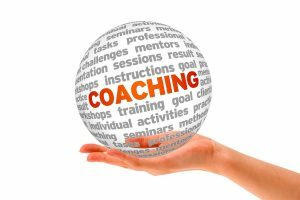 Coaches do not solve problems for, diagnosis, care, treat or cure ailments, but rather support and guide clients to reach their own solutions and goals. 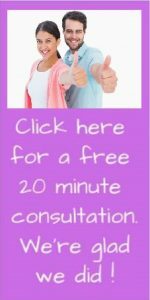 Hypno Fertility Solutions offers unique fertility coaching programs for women trying to conceive, pregnant women and for postpartum depression. Hypnotherapy is used to create personal changes which lead to new perceptions, attitudes, behaviors and emotional responses. This rapid therapy is effective for self-improvement and self-empowerment. Hypnosis leads to an altered state of mind, commonly known as hypnotic trance. When in this trance or state, your subconscious mind becomes more open to receiving suggestions. A Hypnotherapist or Hypnotist will often lead a client into the hypnotic state. Self-hypnosis involves putting oneself in and out of the hypnotic trance and often is a great self-help tool. It is scientifically proven that our thoughts, which come from our emotions, have energetic vibrations or waves. So if our thoughts are sending out a certain wave or vibration, then that is what comes back to us in physical form. In other words, thoughts become things. What is showing up in your life? What is not showing up? When you change your thoughts and your focus, your reality will change. We guide you through the Law of Attraction principles so you can reach your full potential. Energy Psychology (E.P.) is a mind-body approach to understanding and improving human functioning. 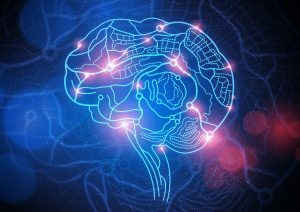 EP focuses on the relationship between bio-energy systems, neuro and electro physiological processes, and mental functions involving thoughts, emotions, sensations, and behavior. EFT (Emotional Freedom Techniques) or also called Meridian Tapping, is one modality of EP utilized in coaching sessions to release fears, anxiety, stress or any other emotional baggage that may be holding you back. EFT involves using your fingers to lightly tap on Chinese acupressure points on your body. This, coupled with stating your emotionally-charged issue, helps provoke a neutral reaction. Positive psychology is then added to change the feeling into a better one. EFT is an easy-to-learn tool that you can use in any stressful situation to help calm yourself. Click here for the illustrated EFT tapping chart. Meditation is a means to transform the mind into a calmer, more peaceful state. The practice of meditating unlocks concentration, clarity and emotional well-being. Some people think meditation is hard to do, but actually it’s easy. If you have difficulty getting to a relaxed state or clearing inner chatter, we provide customized guided meditations as well as instructions on how to meditate. Visualization is another great tool that helps individuals progress quickly to goal achievement. Visualization works because pictures and symbols have a greater impact on our brains than words do. Visualization is a common practice among successful athletes. Simply by closing your eyes for ten minutes a day and imagining yourself achieving your goal - works wonders on motivation and ultimately, your success! The best time to visualize is when you are lying in bed, either right before you go to sleep or when you first awake each morning.Our subconscious mind is more open to receiving when we are in a relaxed state. 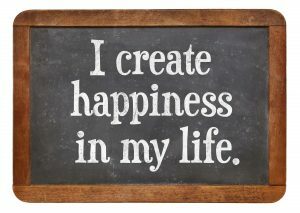 Affirmations are positive statements that target our subconscious mind to help support the accomplishment of goals. They can lead to the change of harmful behaviors by bringing up related mental images that are used to inspire, encourage and motivate us. Affirmations can help undo the damage caused by repeated negative scripts that we have told ourselves or that we’ve heard from others. Affirmations are best utilized by writing them down and reading them each day until they become a conditioned belief. 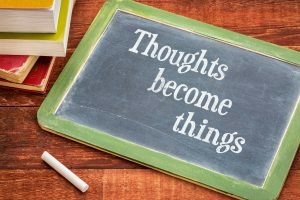 Unfortunately, extreme experiences and thoughts can form our beliefs and these beliefs are not always positive. We guide you into crafting positive affirmations that help you to develop new positive beliefs which support your desired outcome.